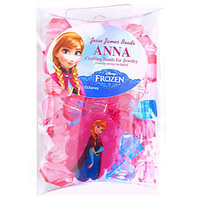 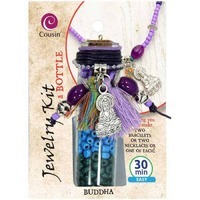 A cute assortment of beads packaged in a glass bottle. Enough to make two necklaces or two bracelets or one of each. 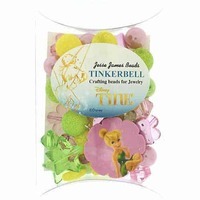 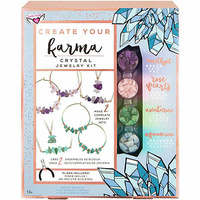 Create fun necklaces or bracelets with this bead kit! 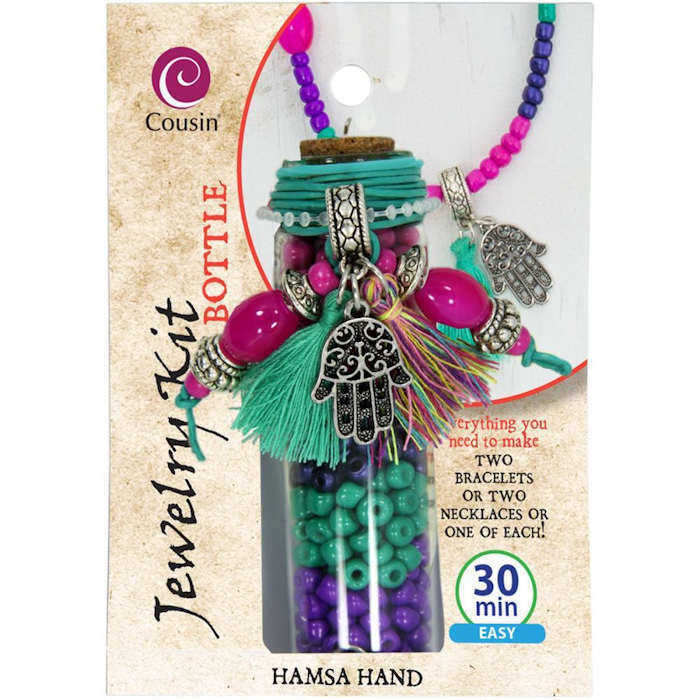 Makes two pieces of jewelry, either two necklaces or two bracelets or one of each!